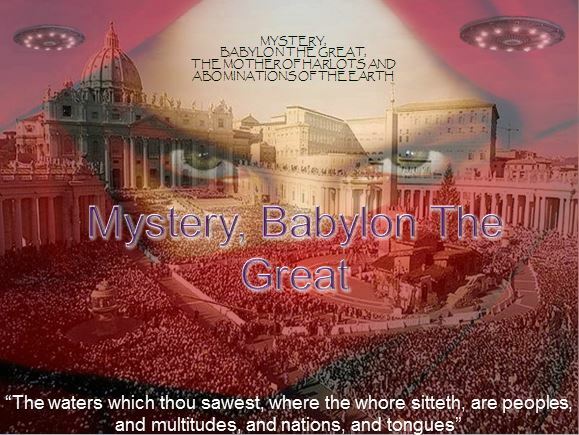 Learn what the King James Bible has to say about the identity and role of Mystery, Babylon The Great, the latest segment in the Bible Prophecy series. Select the most recent lessons. 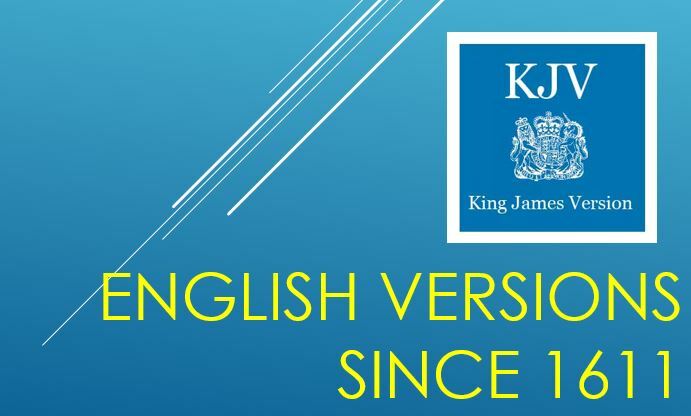 KJBStudy.com is a cost-free online resource of King James Bible lessons presented by Dr. Joseph Speciale. 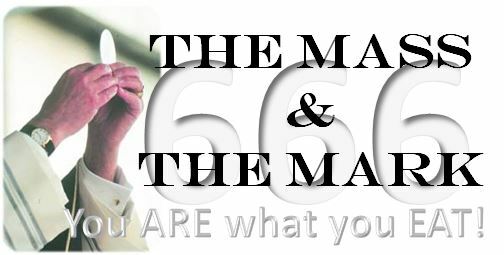 Students at all levels of spiritual maturity will find material that will be readily understood and applicable to daily Christian living, while also being challenged to study to grow in the grace and knowledge of our Lord and Savior, Jesus Christ. View our Statement Of Beliefs. 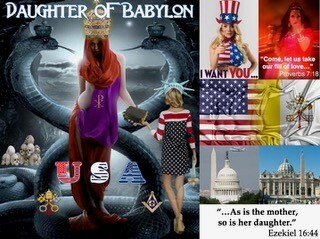 Explore what God's Word has to say about the Daughter of Babylon, and find out if she shares any traits with the United States of America in these last days. Join us for weekly classes at Mt. Pleasant Baptist Church. Classes are held on Monday evenings in the church sanctuary, and generally follow the fall/spring semester schedules. Specific dates are listed on this site. Everyone is welcome. 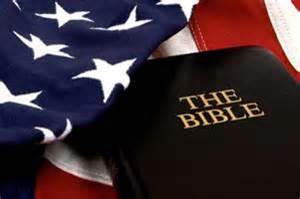 Does God have anything to say about The United States Of America? Study along as we look at Its Formation, Its Fortune, and Its Future. 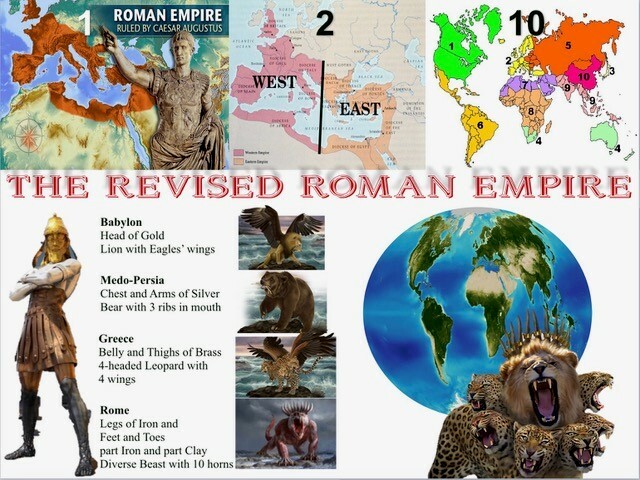 From theBible Prophecy series. Dr. Joseph Speciale, D.BS. ; M.BS. ; B.Div. ; B.S. 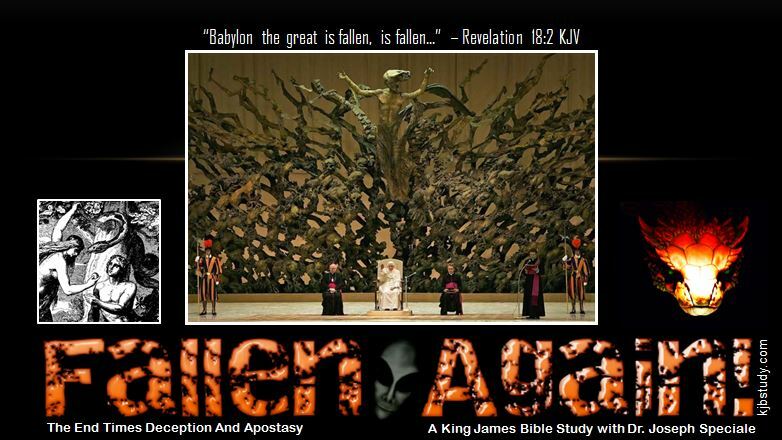 You will not want to miss this important King James Bible Study covering the end-times apostasy and deception. 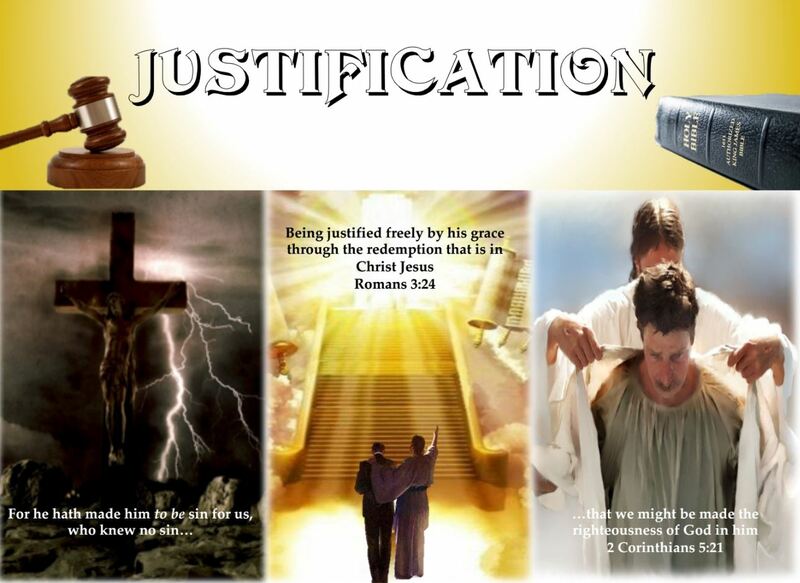 Of all the wonderful truths found in the King James Bible, the most important is the message of Salvation by grace through faith in Jesus Christ. Find out more. 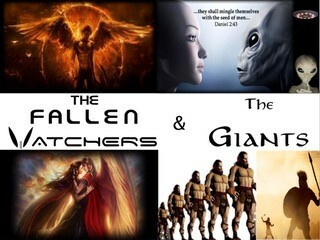 This sequel to the Fallen Again series provides thought-provoking insight into the Mark of the Beast, and how it may already be here in type. 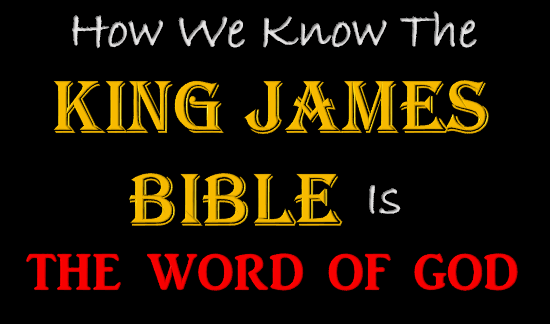 A King James Bible Exclusive! Study along with this exciting series . 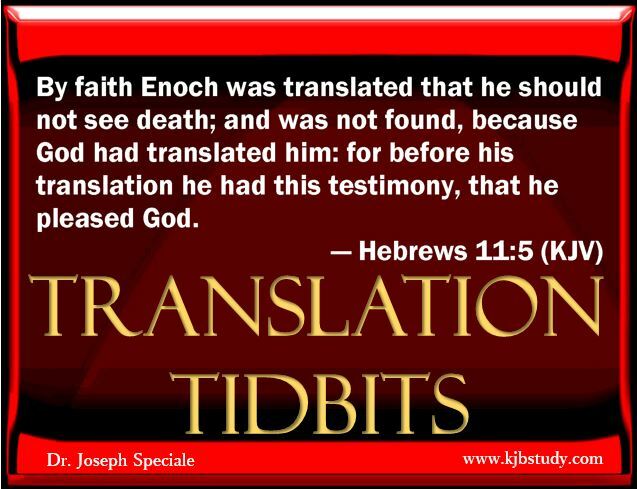 Find out what God's word has to say about the translation issue in this exciting and important King James Bible Study, Translation Tidbits. 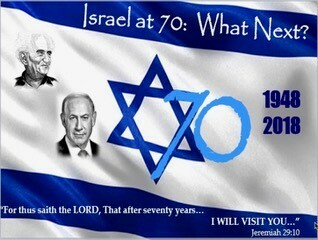 "...after seventy years be accomplished..." Could this statement have an application for our day and the recent 70th anniversary of Israel's statehood? 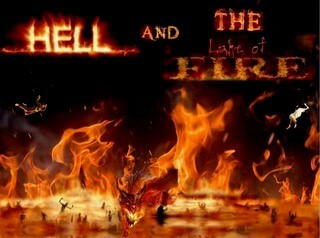 Find out what the Bible has to say about Hell and The Lake of Fire. 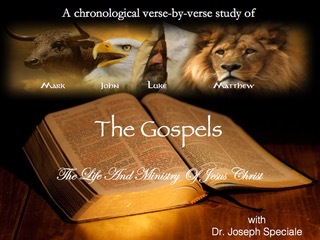 Study along as Dr. Speciale examines the truth of this important Biblical doctrine.